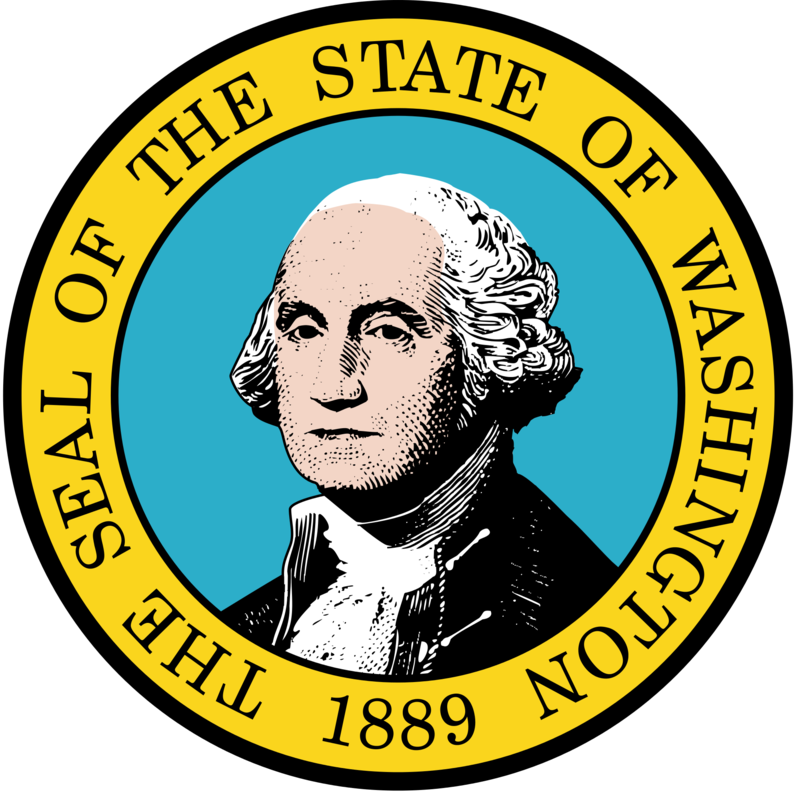 According to the Governor Jay Inslee’s office, criminality in public office isn’t worthy to be investigated by the Attorney General. Bob Ferguson, A.G. has repeatedly stated that his duty is to defend the state and state agencies. He also claims he is powerless to defend the people or investigate public servants unless he is instructed by a County Prosecutor or the Governor. When it is the STEVENS COUNTY “prosecutor”, Timothy Rasmussen, that is one of the targets of the People’s request for investigation, it is obvious he’s never going to request the Attorney General to investigate himself. Now the Governor has declined also, that is, if the Governor even knows about the corruption in STEVENS COUNTY. The People want to know who is the responsible party for authoring this unsigned letter on the Governor’s own letterhead? This is a flaunt of State Law where it states: “The people, in delegating authority, do not give their public servants the right to decide what is good for the people to know and what is not good for them to know. The people insist on remaining informed so that they may maintain control over the instruments that they have created.” This disregard for the law is just another in a long string of abuses in public office; another prime example of corruption in government where those receiving a paycheck from the People’s treasury hide behind anonymity. Just is the root word for “justice”. When government is unjust the people have every right to withdraw their consent. This is an unalienable right to withhold consent from the unjust. This entry was posted in Uncategorized on January 17, 2015 by protectingpeoplesrights.